Audioboom / BONUS 77.5. A Conversation with Karan Talwar aka BollywoodGandu! BONUS 77.5. 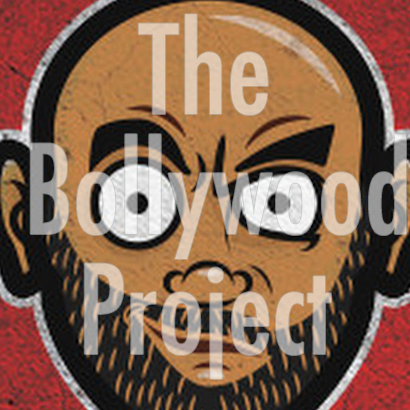 A Conversation with Karan Talwar aka BollywoodGandu!